China Telecom, China’s third-largest wireless carrier, has revealed that its Ai Youxi gaming platform reached over 30 million monthly active users and 100 million registered users by the end of 2012, according to C114.net. Ai Youxi, which literally translates as “Love Games”, was founded in 2010. Much of the platform’s momentum has come from the rise in Android users. The new figures show impressive growth, as Ai Youxi had just 40 million registered users at the end of 2011. 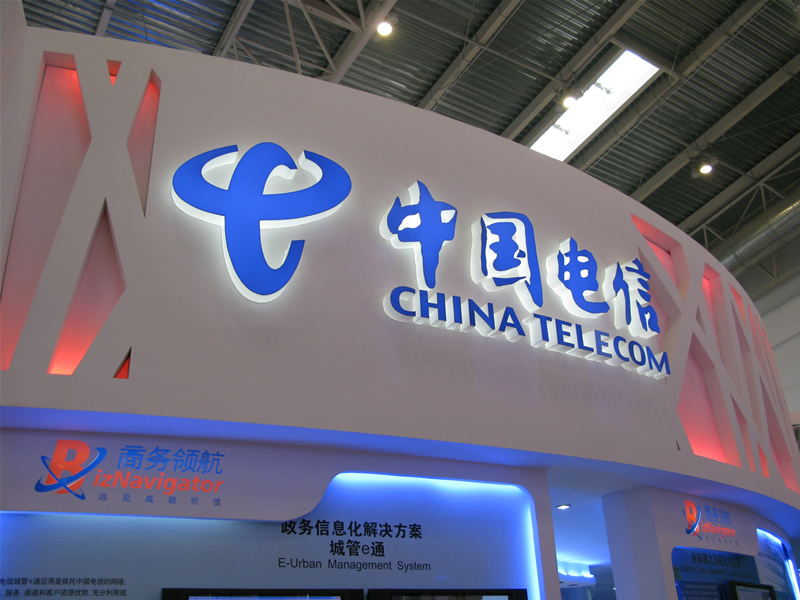 This year, China Telecom plans to build out developer tools, such as a social sharing SDK, for its platform. The carrier had 158 million subscribers as of November 2012, or about 14 percent of the country’s wireless market. It’s dwarfed by leader China Mobile, which has more than 700 million subscribers, and it is also far behind second-place China Unicom. The Chinese wireless industry may see increased competition in the near future as the government is preparing a test program to allow privately-funded companies to establish mobile virtual network operators (MVNOs). The country’s three telecoms aren’t going anywhere, as they’ll still provide the pipelines and infrastructure for the MVNOs, but consumers will at least have more choices. According to one recent report, Chinese gaming companies took in $9.7 billion in revenue last year, up 35 percent year-over-year. The market is projected to grow to $21.7 billion by 2017. Tencent dominates the field with a more than 30 percent market share in social and web games, by its own count. The company had roughly $959 million in online game revenue in the third quarter. By comparison, Sohu’s Changyou gaming platform brought in $165.8 million during the same period.